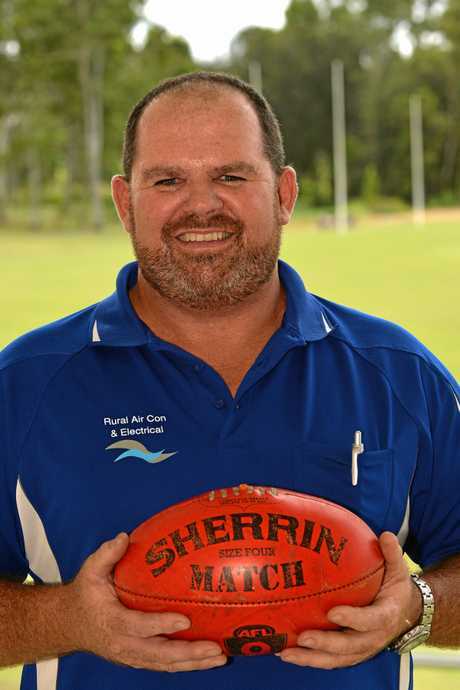 AUSSIE RULES: The Gympie Cats will turn their back on the AFL Wide Bay competition next season and join Division 3 of the Queensland Football Association, playing nine games away and nine in Gympie. 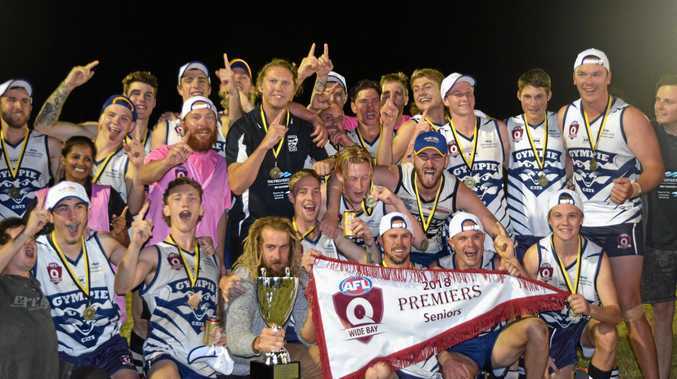 AFL Queensland released a statement last month confirming this year's Wide Bay premiers had been granted a provisional licence to enter the QFA competition for 2020. Cats' president Jason Bromilow said the club had successfully appealed against an earlier decision against the team making the move south. "If we want to be successful as a club we have to move south,” he said. "We would have nine home games and nine away games,” Bromilow said.